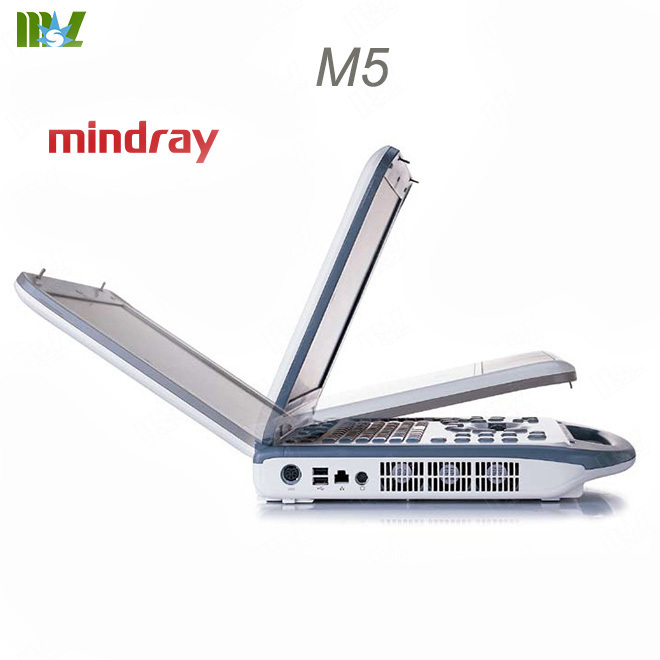 Mobility and reliability, that's the M5 from Mindray. 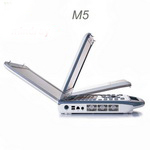 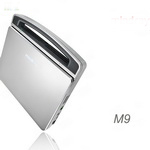 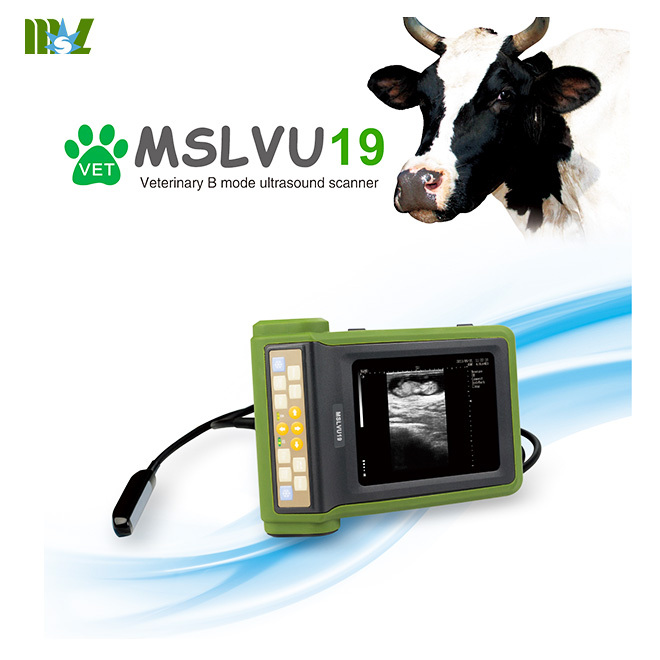 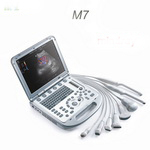 Weighing approximately 6 Kg, M5 delivers a full range of functionality and solid diagnostic confidence. 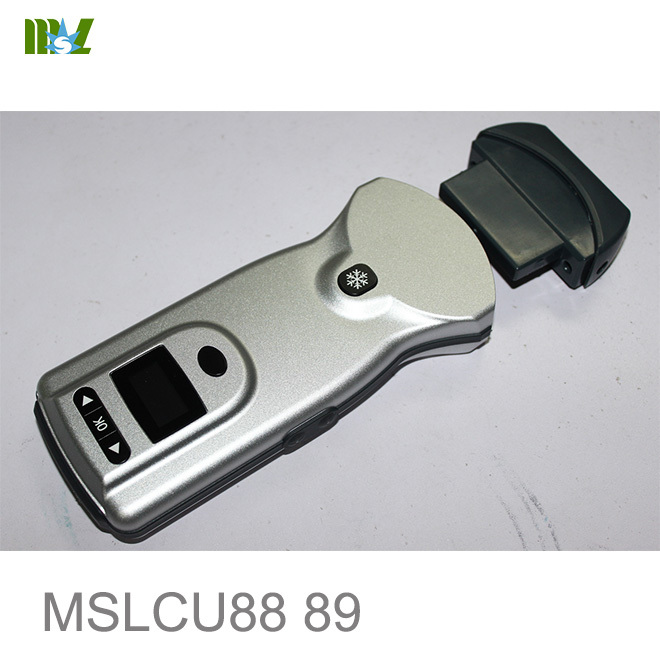 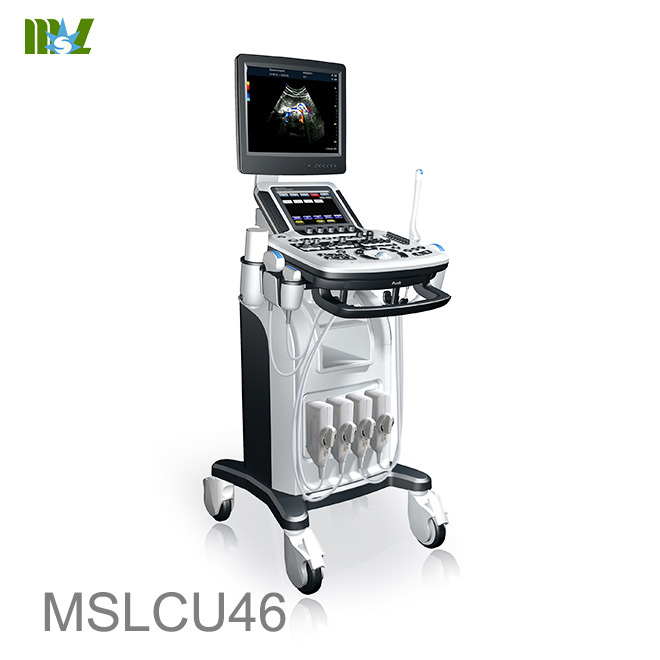 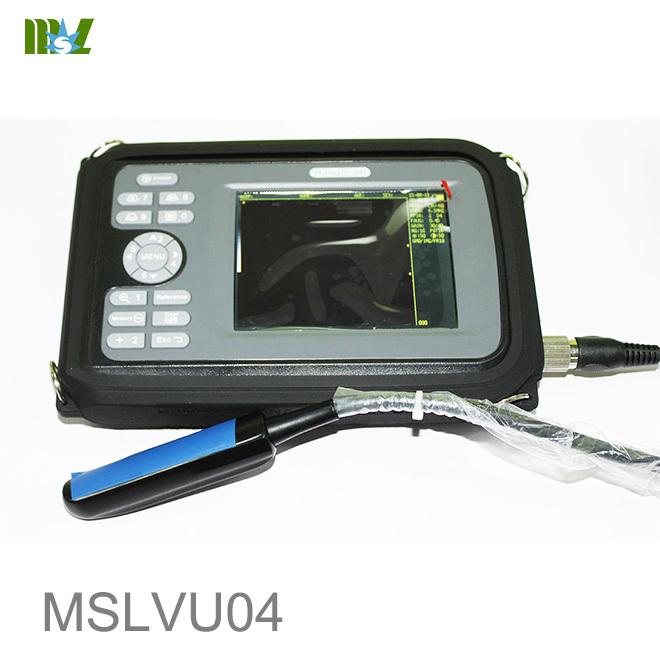 technologies, the M5 adopts brilliant color imaging capability and excellent 2D performance. 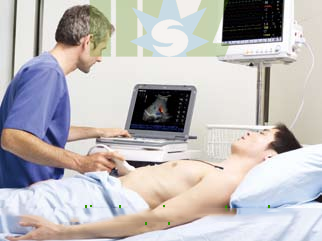 to generate higher quality images. 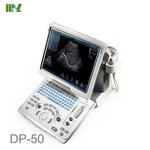 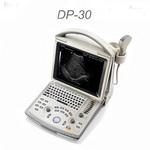 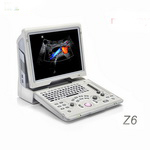 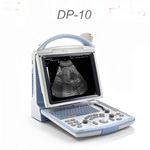 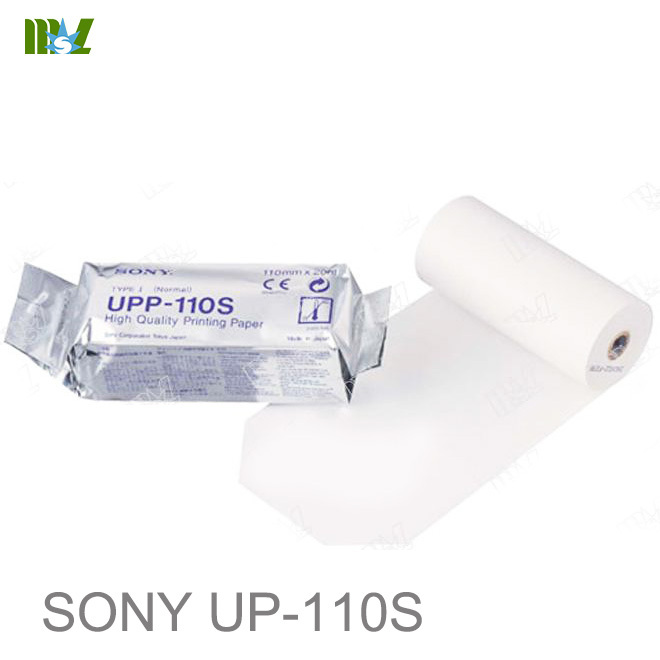 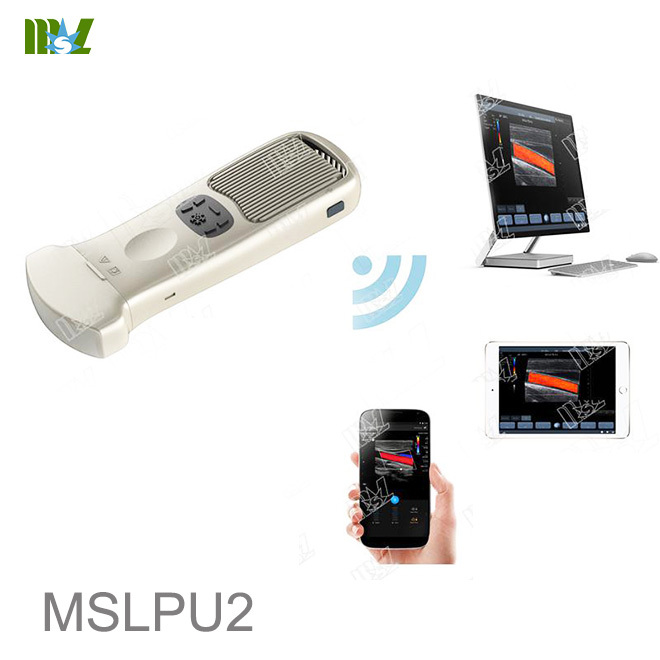 .Complete imaging modes: 2D withTHI, M, PW (with HPRF), Color, Power and DirPower. 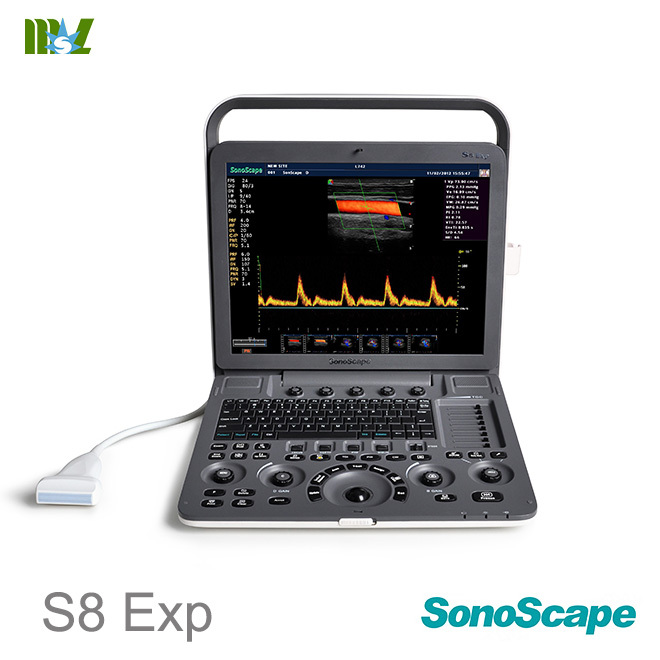 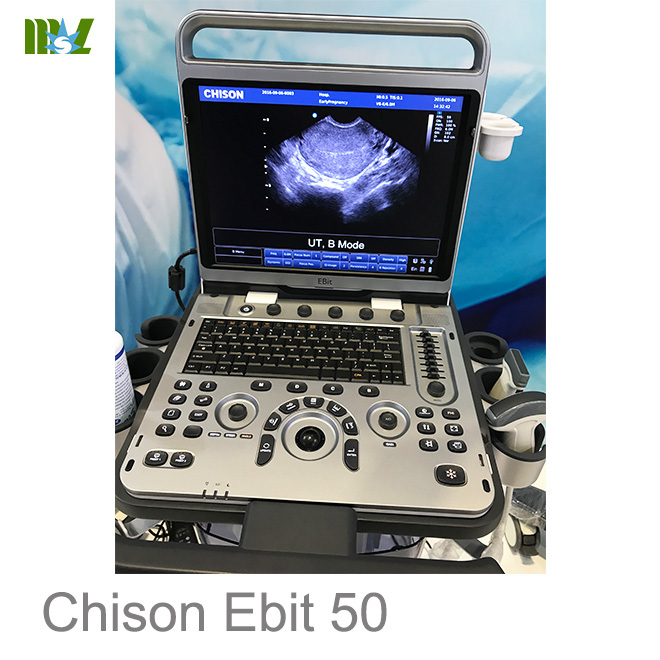 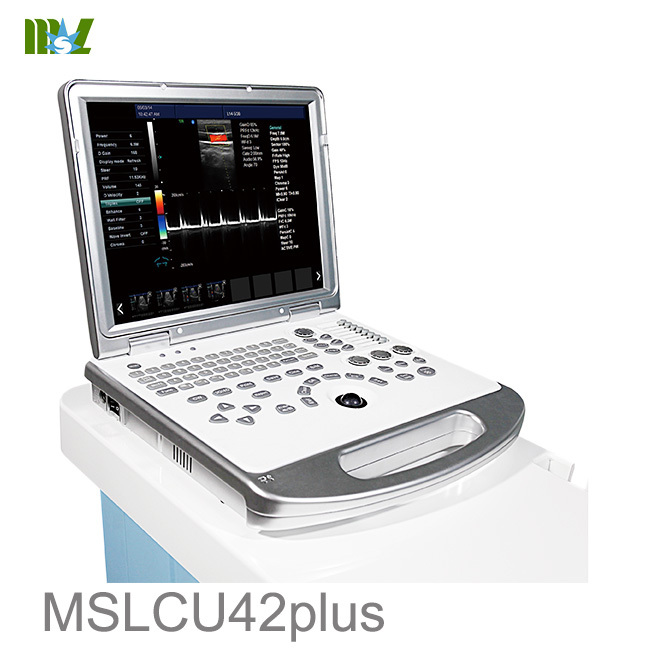 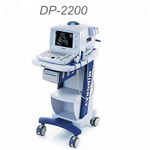 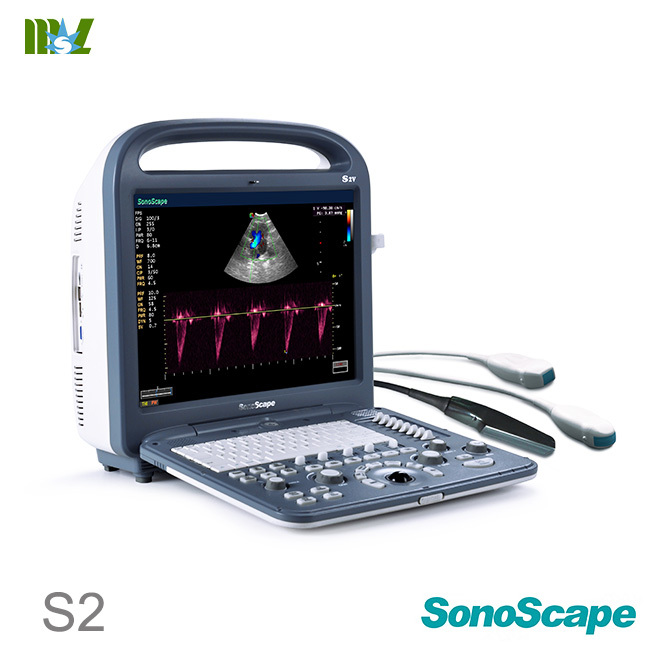 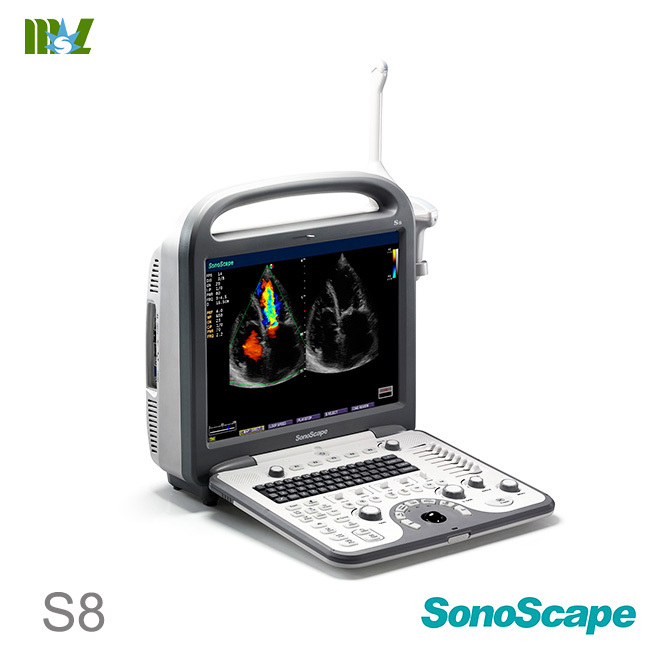 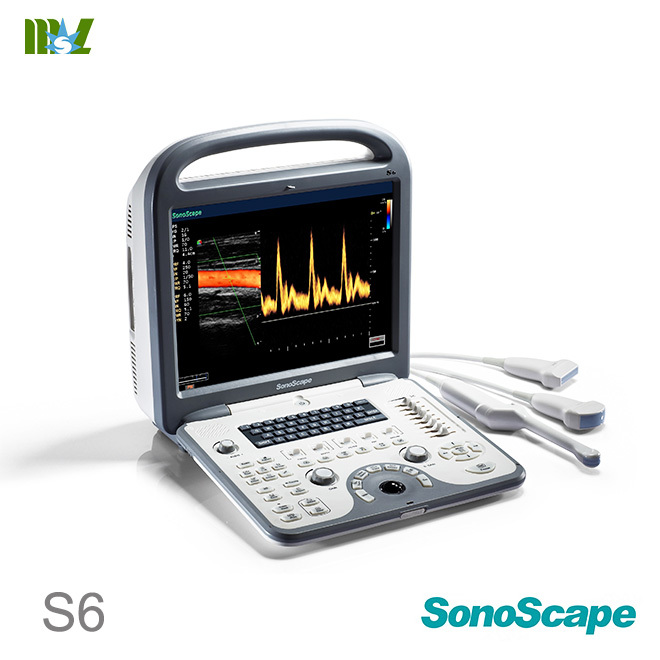 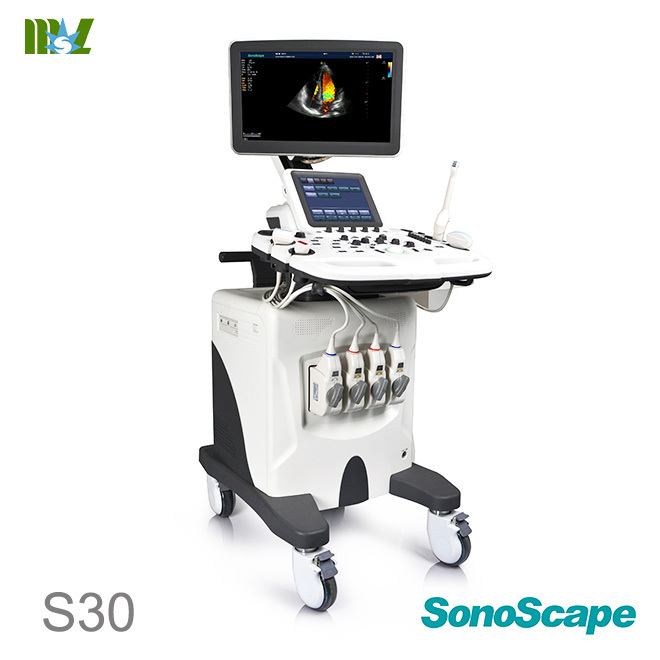 〔W Doppler is capable of capturing low and high velocity jets to support a comprehensive cardiac study. 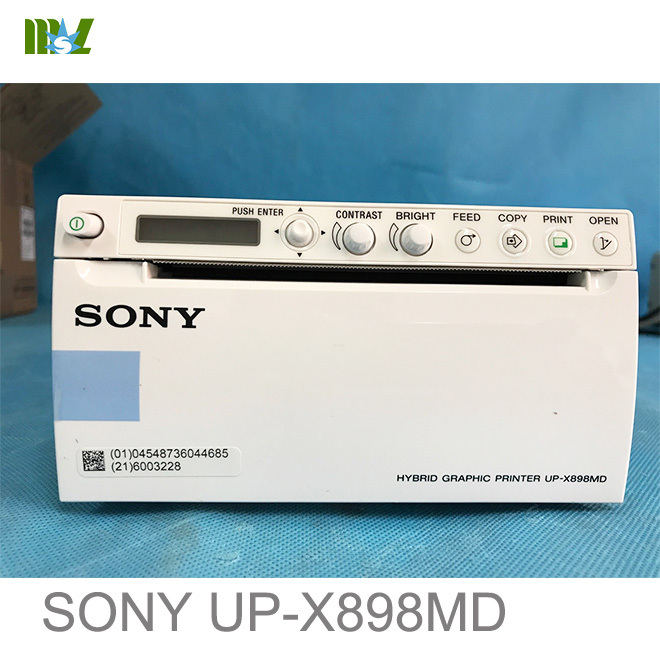 connectors as well as an DVD recorder and printer. 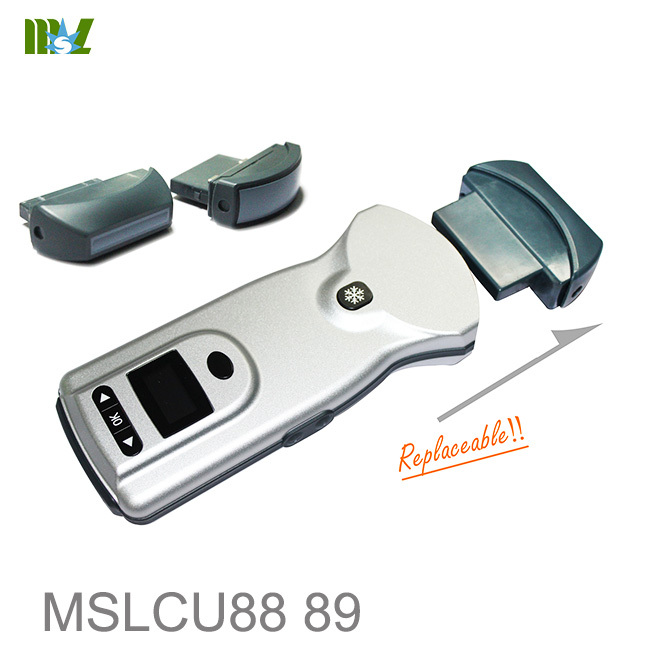 of wide view of angle and magnesium alloy shell for better anti-shock capability. 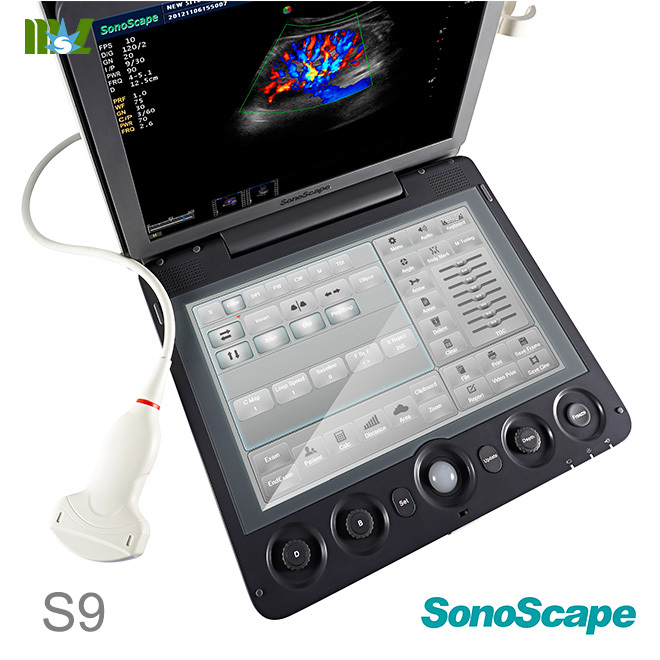 critical-care situations and allows after-scanning analysis as well. 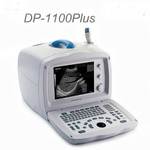 groups, and soft keys for direct on-screen parameter adjustment. 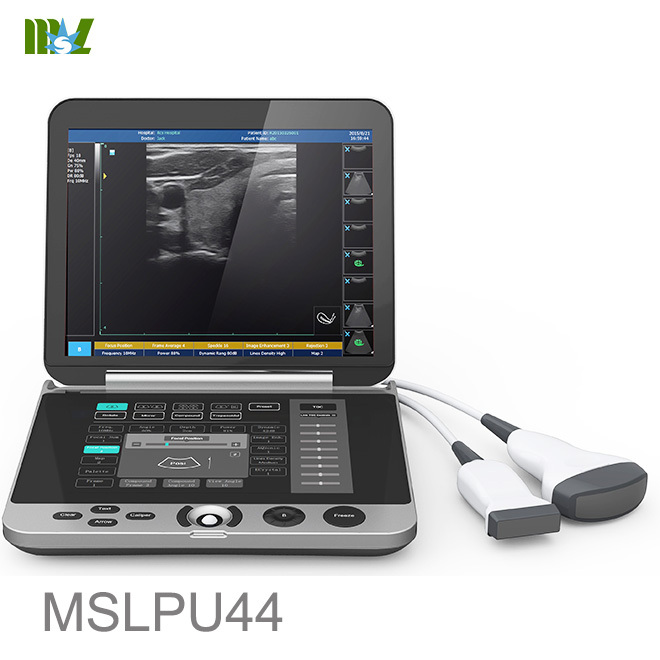 transducers，the M5 is ready for scanning wherever and whenever necessary. 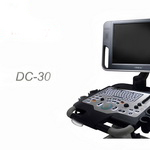 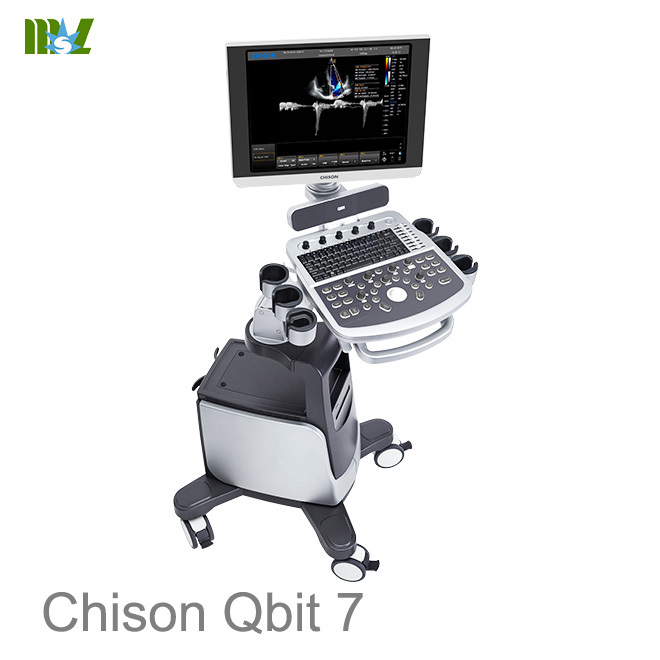 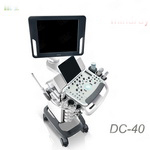 network and plug-and-play connectivity such as DICOM, USB ports, DVD-R/W, DVD recorder and so on.